* If your local bookstore doesn't carry the book Funeral Poems And Reflections - Vol I please ask them to get it for you, or to stock it. Many bookstores will carry books based upon customer demand for them. 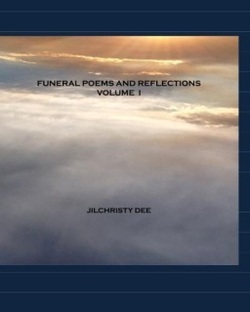 Funeral Poems And Reflections - Vol I can also be dowloaded to a computer/ tablet/ smart phone if your bookstore does not carry the book. Click here for the details.